Since launching in 2003, Henman Communications has built a strong track-record for delivering integrated PR and sponsorship activation campaigns for some of the world’s largest sports brands, rights holders and national governing bodies. 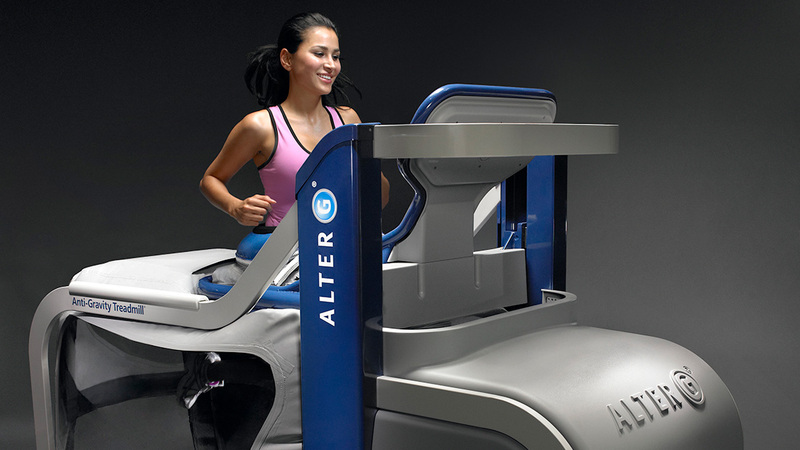 Alter G, Inc. manufactures and distributes the AlterG® Anti-Gravity Treadmill®, a revolutionary technology for rehabilitation and athletic training. AlterG used by leading medical professionals and the world’s best athletes and teams. 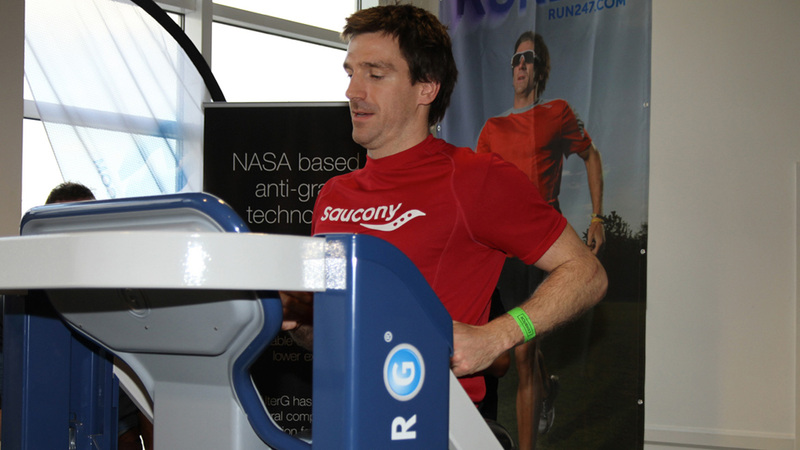 AlterG’s unique anti-gravity technology was originally developed at NASA and tested at Nike’s Oregon Research Project by America’s top distance runners and is the only device of its kind. To penetrate the NHS Service in the UK and focus on becoming embedded into the rehabilitation practice for a broad spectrum of conditions and post-operative care. The aim of the media activity is to raise the profile of Alter-G treadmills in our key media sectors, and to drive intelligent sales promotion and media-driven articles to create further commercial opportunities in the UK, Ireland and German territories. Nuffield Health utilizes the AlterG Anti-Gravity Treadmill for a variety of rehab and sports training. Simon Webster, Lead Physiotherapist for Nuffield Health and Wellbeing, has used the AlterG Anti- Gravity Treadmill for achilles injuries, post-operative ACL rehab, obesity, marathon training and to help rehab patients back to normal walking mechanics. Hear 49 year old Sue Sandars, talking about her 2 year journey using the AlterG Anti-Gravity Treadmill to recover from her stroke with Cheltenham based Personal Trainer Dan Fivey. 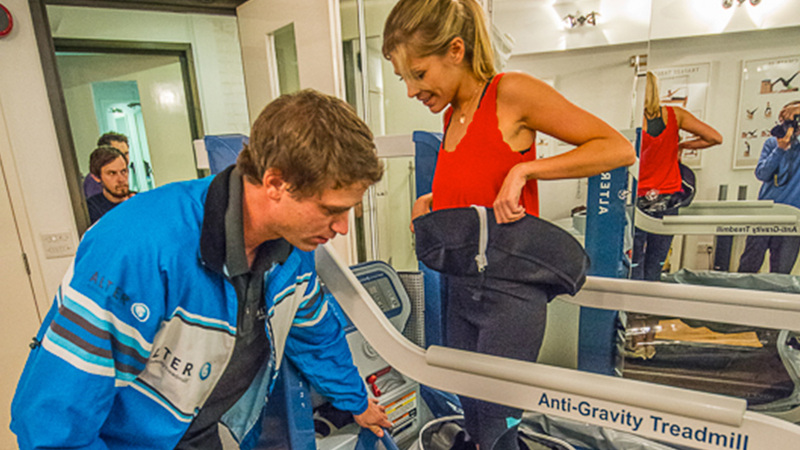 The Future of Clinical Physiotherapy: The AlterG Anti-Gravity Treadmill. Watch this short video on how the AlterG Anti-Gravity Treadmill is changing the face of physiotherapy and how it is currently benefiting the NHS hospital system. 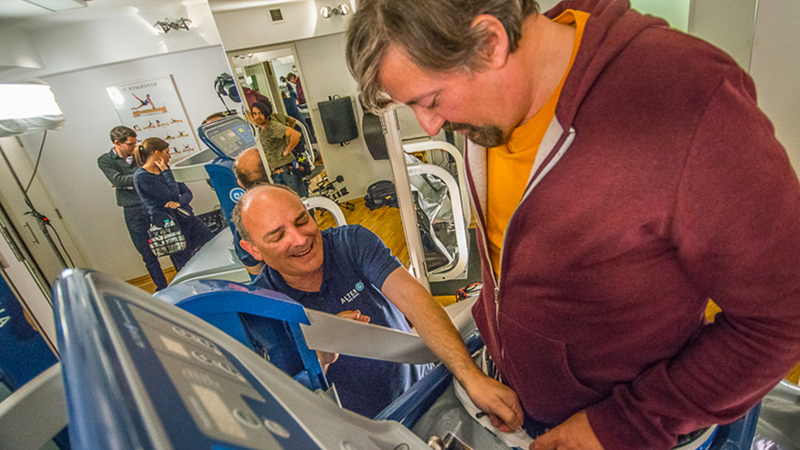 Fractured Pelvis, Broken Tibia, Tibia & a Broken Leg: How AlterG Anti-Gravity Treadmill Helped three Patients Recover. Pro Superbike Rider, John Laverty Used the AlterG Anti-Gravity Treadmill to Rehab after A Life-Threatening High Speed Crash. Pro Superbike Rider, John Laverty suffered a life- threatening crash on his bike where he fractured both ankles, bones in his feet, Tibia bone just below the knee, and both shoulders (among other injuries). The Lead Physio at NHS Royal Victoria Hospital, Belfast, and Dr. Luis O’Connor credits the AlterG Anti-Gravity Treadmill for Laverty’s remarkable recovery. The AlterG Anti-Gravity Treadmill Helps Speed Recovery for Complex Regional Pain Syndrome Patient. Semi-Pro Motocross Riders, Wayne Garrett & Sean Kelly, Rehab on the AlterG Anti-Gravity Treadmill. After suffering crashes resulting in serious injuries, semi-pro motocross riders, Wayne Garrett & Sean Kelly, used the AlterG Anti-Gravity Treadmill located at NHS Royal Victoria Hospital, Belfast to rehab. A Life Threatening Motorcycle Accident Victim Is Able to Walk Again Thanks to the AlterG Anti-Gravity Treadmill. Short video discussing Paul’s road accident: when riding to work, a car drove into the side of him sending him flying. Paul had to fight for his life and was told that he might have to have his leg amputated. Thanks to the AlterG Anti-Gravity Treadmill, Paul is now running again – something he never thought he would be able to do. I consent to the receipt of e-mail newsletters from Henman Communications.